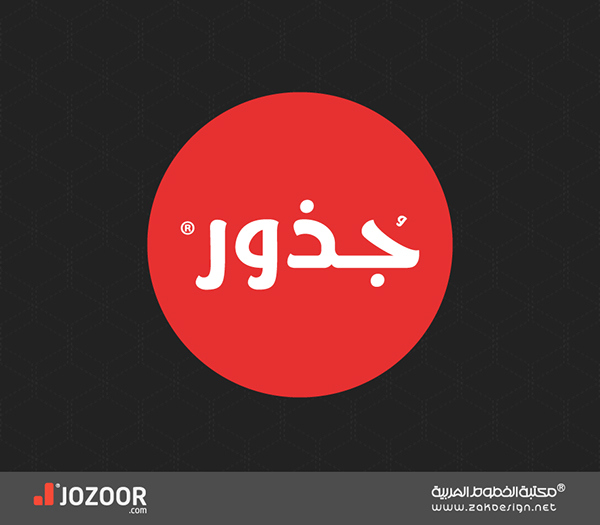 [FREE] 7 awesome Arabic Fonts for your creations ~ User's Blog! 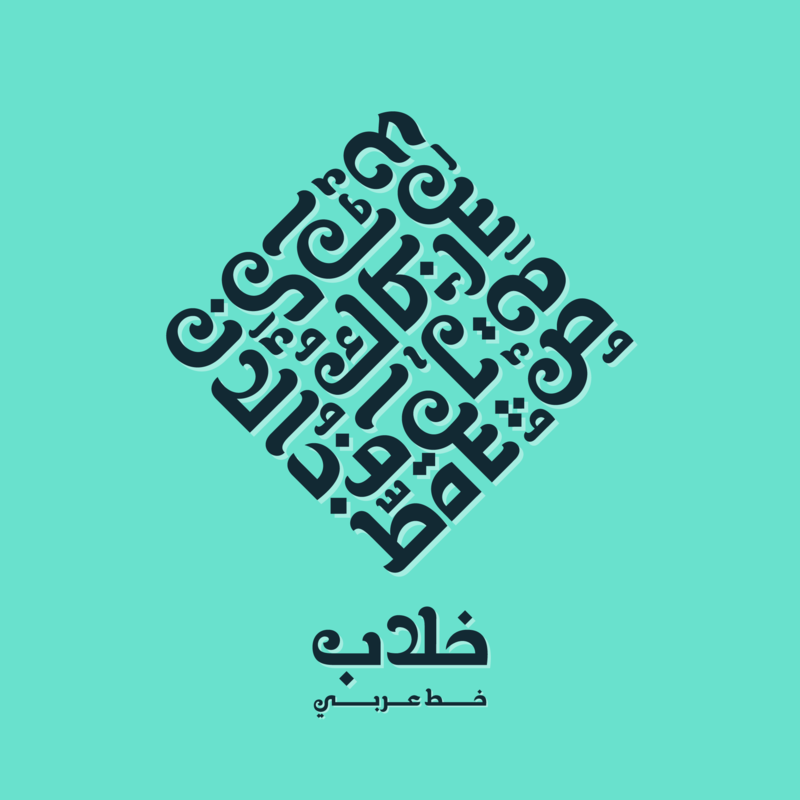 Finding the best font for your next design can be very difficult and time consuming, and even more when you are searching for Arabic fonts. 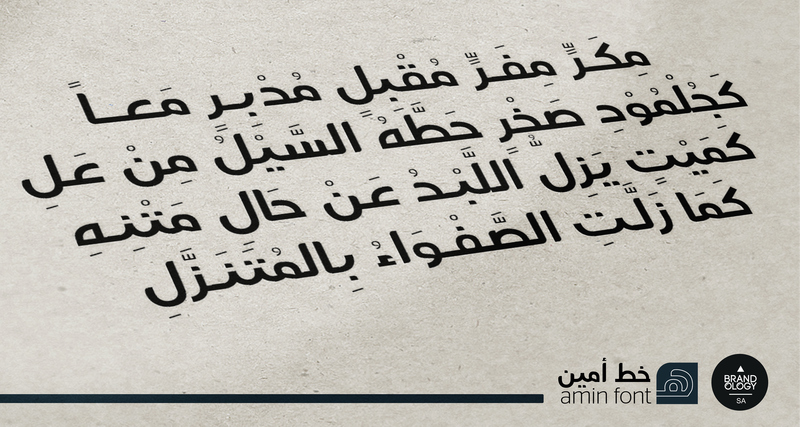 So here is a list of 7 awesome Arabic Fonts so you don’t have to lose time. 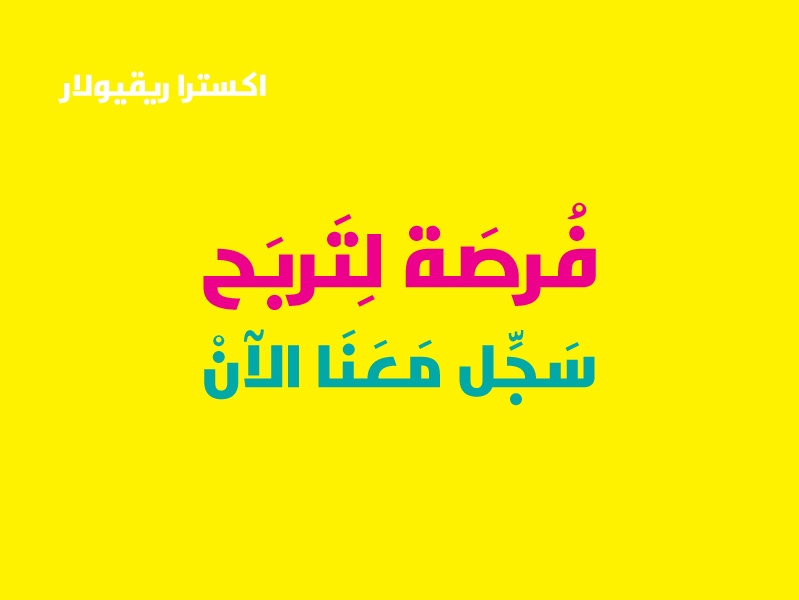 Get the latest creative news from Arabikart.